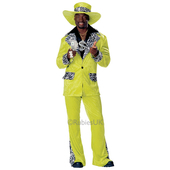 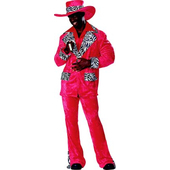 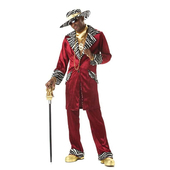 Add some real character to your adult pimp or sugar daddy costume with this Diamond Pimp Cane. 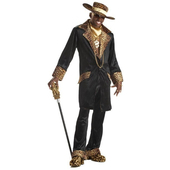 This pimp cane features a clear diamond on the top that is filled with liquid and silver glitter. 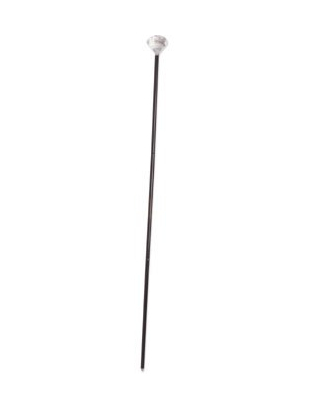 Turn the cane upside down and shake it to see sparkling glitter float around that will give the illusion of a real diamond glistening in the light.